The course will address the ways we might recover—or find for the first time—the meanings in traditional religious symbols and practices. There will be both lecture and discussion, and people of all faith traditions are welcome! 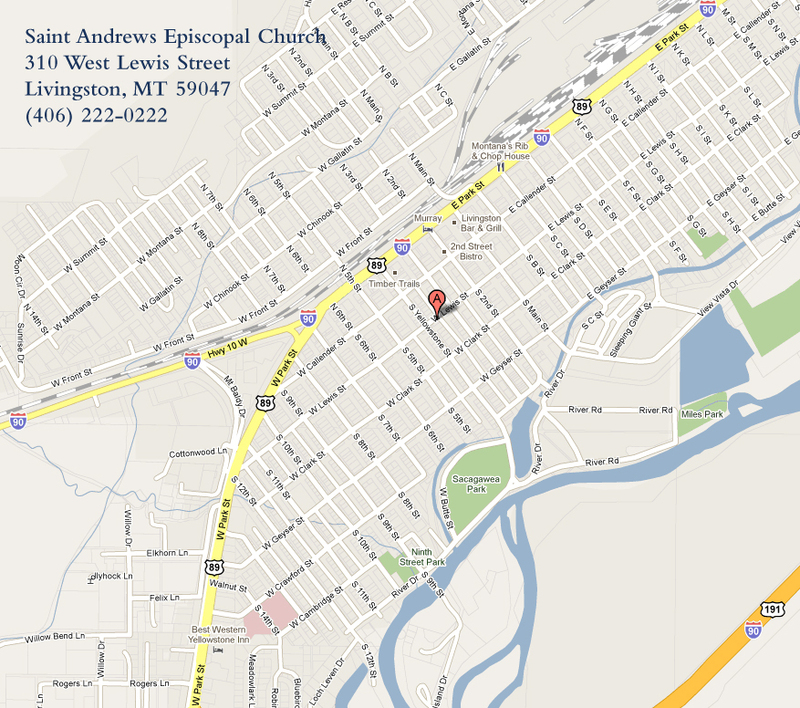 St. John’s Tuesdays (March 25 and April 1, 8) beginning at 6:00 pm. A light supper of bread and soup will be served at each session. Please call St. Andrew’s office (222-0222) for more information.